Serving the people of Beaufort County, SC, so all our citizens may enjoy and appreciate a protected quality of life, natural and developed resources, a diverse heritage, and economic well-being. Check out The County Channel's award winning original content, including Coastline, County Lens, Night Skies and Coastal Kingdom! Here are a few of our most popular online services. For a more complete list of our online services, click here. Property Taxes are collected by the office of the Beaufort County Treasurer. Browse information about real estate and personal property in Beaufort County..
Transparency in how your tax dollars are spent is one of our top priorities. Beaufort County is always seeking qualified professionals to join our team. Beaufort County 2020 Budget Process - Citizen Participation Encouraged! 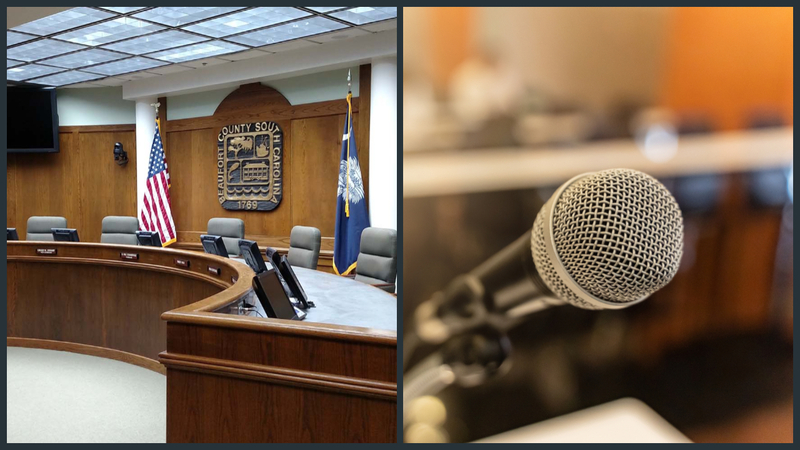 Watch all Beaufort County Council and Committee meetings, as well as many board and commission meetings live and in replay, courtesy of The County Channel. See a Problem? Report it! requests or issues to related departments with a simple to use interface. Stormwater service types include clogged or overgrown ditches, pipes and culverts, flooding in yards and streets and illicit discharges. Traffic service types include missing or damaged traffic signals, street signs and street lights. 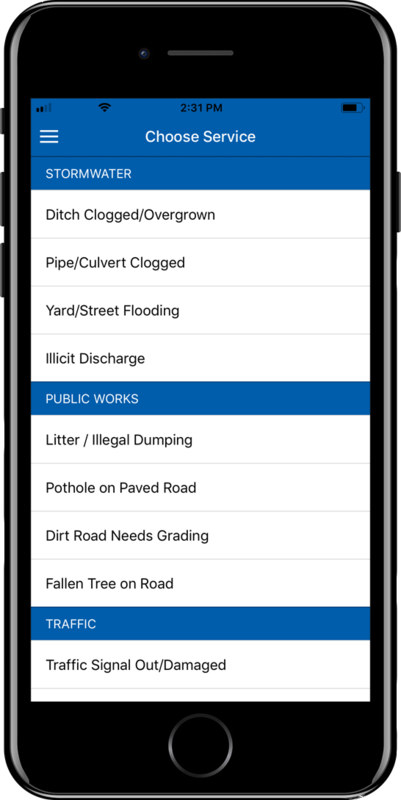 Public Works service types include litter and illegal dumping reporting, potholes on paved roads, dirt roads in need of grading and trees fallen on roads. Animal complaint service types include aggressive animals, leash law violations, nuisance animals, rabies checks and illegal animals. Issues that do not fall under one of the other service categories can be sumbitted under other. See current traffic conditions in images from one of Beaufort County's many traffic cameras throughout our community.